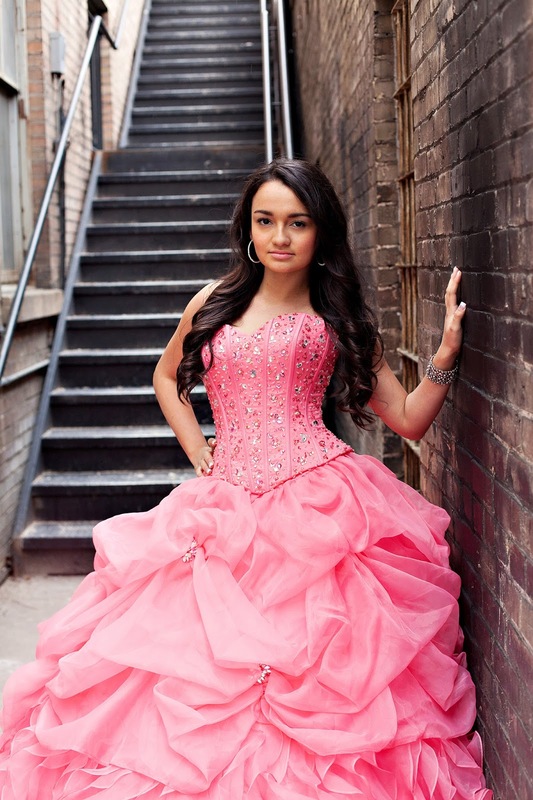 Quinceañera packages may be customized or changed to fit client needs. Current price list is for Quinceañera's located in Utah County areas. 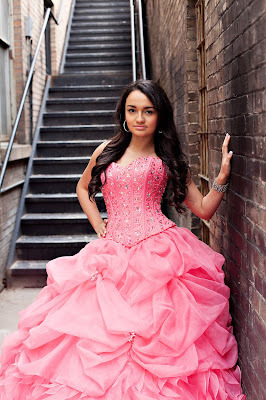 A deposit and signed contract are required to book my services for your Quinceañera. The full balance is due two weeks before the Quinceañera. For out of state please email us for a quote. Please keep in mind if the location requires a fee you are also responsible for that.